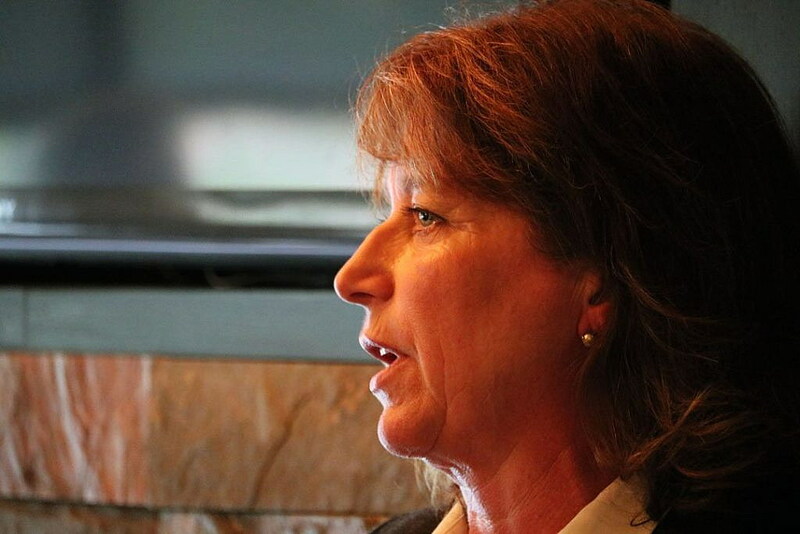 Triepke, a single mother of four who built a career in the nonprofit sector, plans to run on a fiscally conservative platform, saying annual tax increases were pricing the average resident out of housing and other economic opportunities. In announcing her candidacy, Triepke took aim at the city’s takeover of Mountain Water Co., the new pedestrian bridge spanning South Reserve Street, and the city’s purchase of Eco Kompost, saying such deals were made behind closed doors and without voter input. The pedestrian bridge wasn’t paid for with taxpayer money, but rather with growing investments in Urban Renewal District III. Still, Triepke believes such projects, among others, represent unnecessary spending – something she would change if elected to office. She said she would also seek voter input on projects over a certain dollar figure. Engen was first elected to office in 2006 and remains the city’s longest-serving mayor. Under his watch, Missoula has seen record-setting investments, with building permits reaching more than $240 million last year. The mayor also oversaw the city’s takeover of Mountain Water Co. While the city’s use of eminent domain was unpopular among conservatives, Engen and other supporters of the acquisition contend that the city’s drinking water system belongs in local – not corporate – hands. But Triepke said 12 years on the job is long enough, and suggested Missoula was ready for fresh leadership and a new approach to budgeting. Property taxes have increased each of the past few years under Engen’s leadership – a fact that Triepke tied to unnecessary spending. Under her leadership, Triepke said she would expect the city to make 100 percent return on investment for every dollar it spent. She also believes the budgeting process should start with the same figure as the prior year, giving elected officials an opportunity to vet the city’s most pressing needs. Speaking for roughly 15 minutes, Triepke also said that rising taxes have contributed to the cost of housing, suggesting that landlords were passing on annual tax increases to renters. Coupled with the natural increases in the housing market, she said Missoula has become unaffordable. 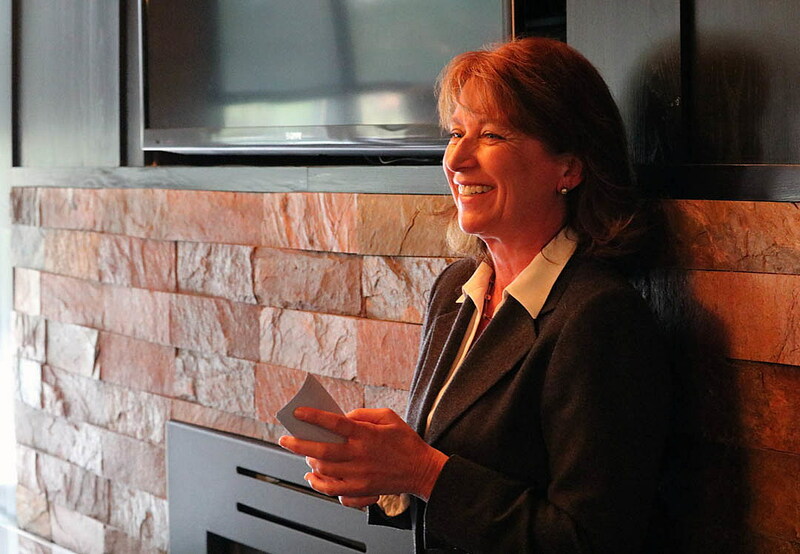 Triepke’s launch party, held at the Iron Horse in downtown Missoula, was attended by roughly 30 supporters, including Ward 5 City Council member Julie Armstrong, state Rep. Adam Hertz, R-Missoula, and perennial municipal candidate Greg Strandberg. 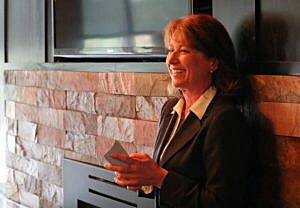 Triepke said she would focus the city’s resources on snow plowing and fixing pot holes, among other essential services.